Dr. Isaev has a 20-years experience in the field of neurology and neuroscience. His research has been focused on the problems of epilepsy, memory and neuronal excitability. Currently, Dr. Isaev is interested in the functional role of cannabinoids in the nervous system. 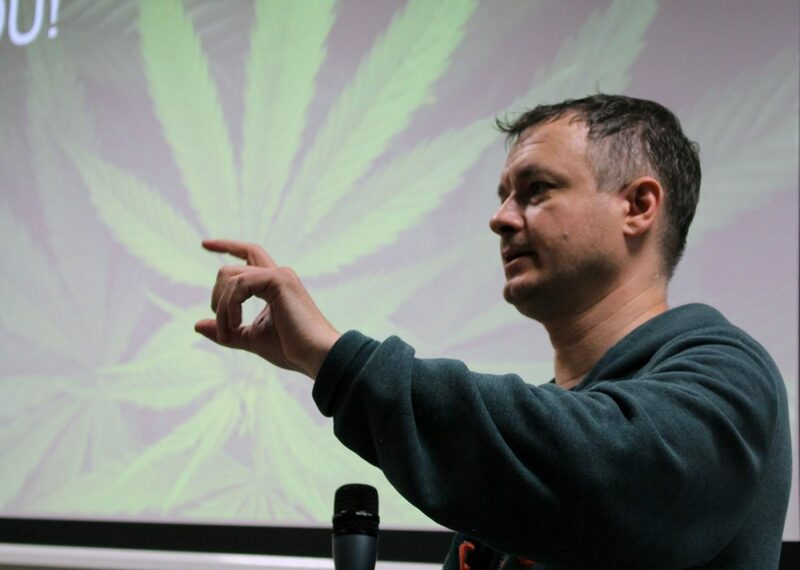 Dmytro is also an active supporter and public communicator of the movement for medical cannabis in Ukraine.